« Hooking up Apache WebDAV to Zentyal Active Directory. The Internet is ace. Poorly Saab 9-3. Now power at low revs. 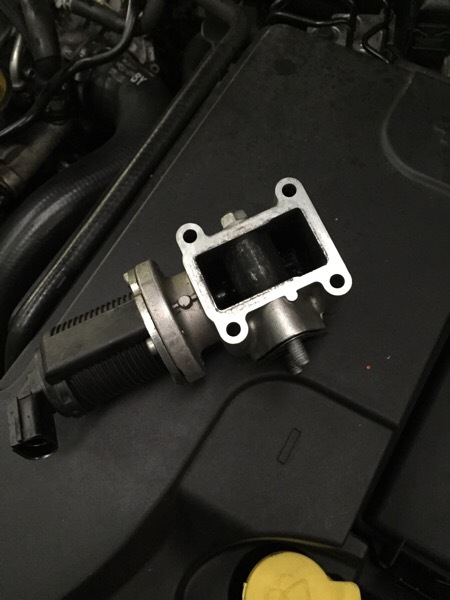 A quick trawl of the forums suggested a choked up EGR valve. This was indeed the case. 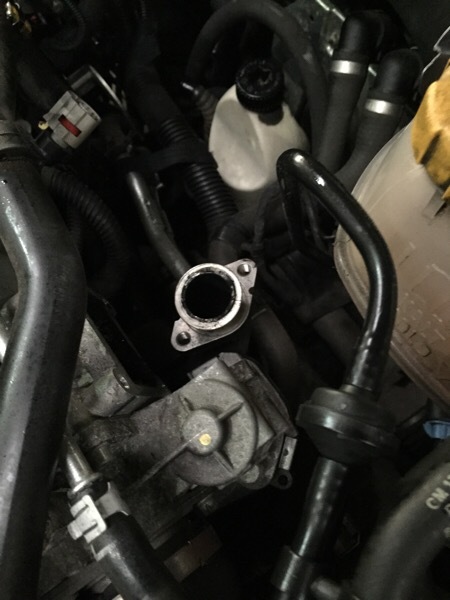 The valve itself was stuck in the open position even with a de-energised solenoid. And after a thorough clean. Everything is back to normal.